Description: More than twice the power of a traditional single-coil. The result is a fat, punchy sound; similar to a P-90. It’s clean at lower volumes and screamin’ when cranked. 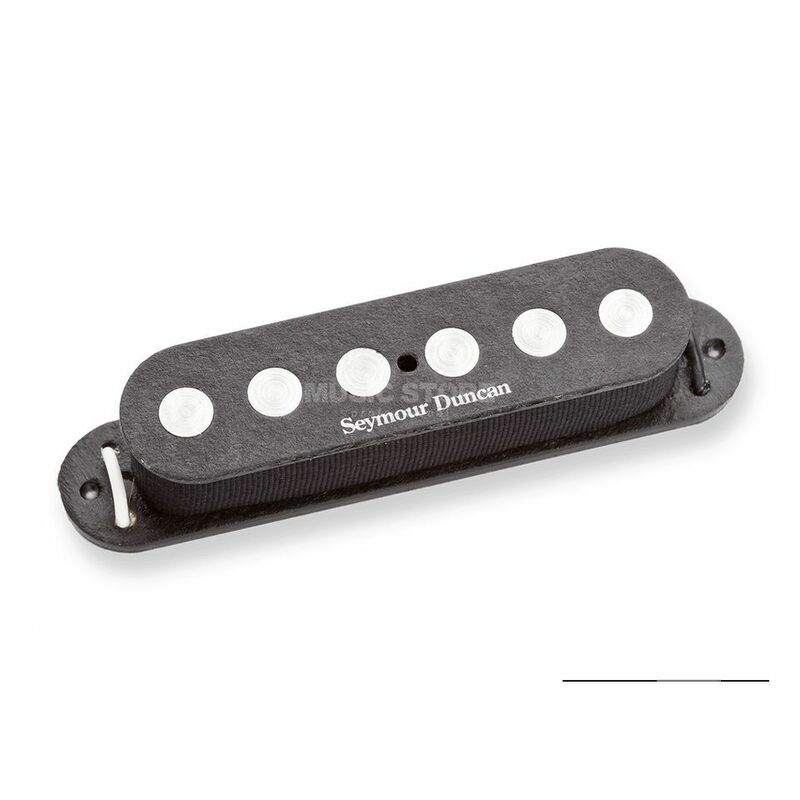 The hand polished, quarter-inch diameter magnets are matched with a powerful coil winding to deliver great sustain, making this one of our most popular single-coil pickups. Does not use a cover.